Crab City! 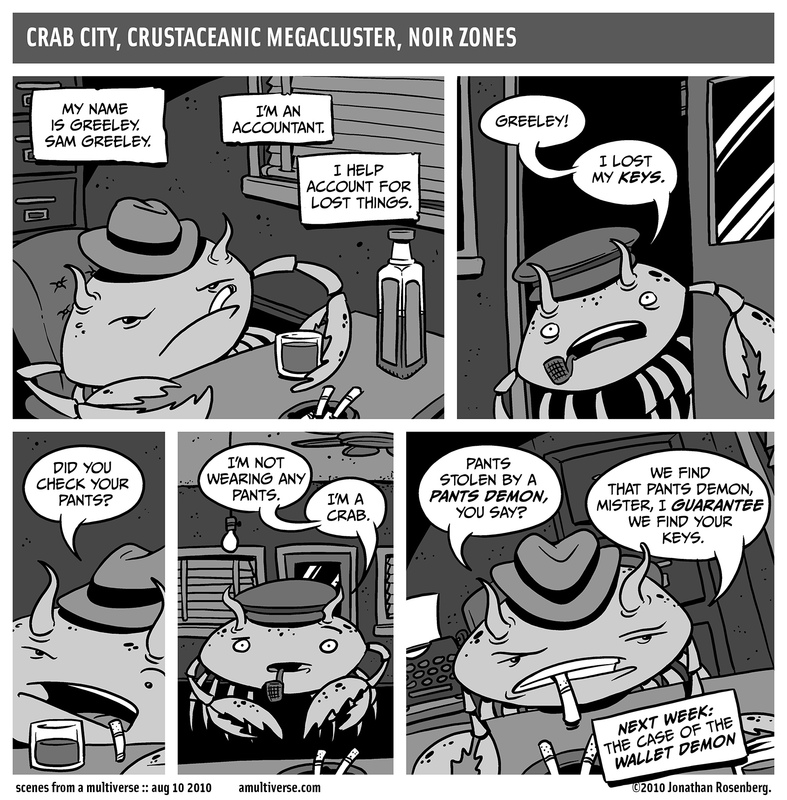 Crab City has a long and storied history, much of which has never been told. Just imagine what sorts of adventures are merely a hoverdog’s ride away! I can imagine there are at least six adventures.